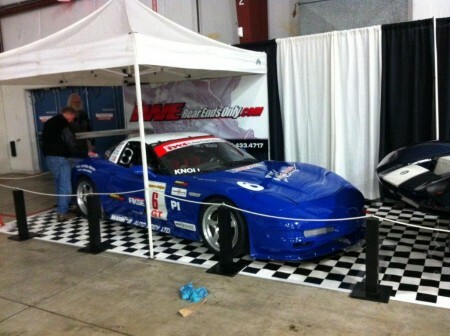 The VRCBC teamed up with our friends at META (the Motorsport Emergency & Turnworkers Association) for a display at the big BC Classic and Custom Car Show at the TRADEX Exhibition Centre in Abbotsford. The Show was open from Friday April 19th to Sunday April 21st. Thank you to the many show-goers who dropped by the booth and said hello; we hope to see you again next year. And a very big ‘Thank You’ from the VRCBC to the many META folks who showed up (in race day uniform) to help us promote road racing at the Mission Raceway Park Road Course. 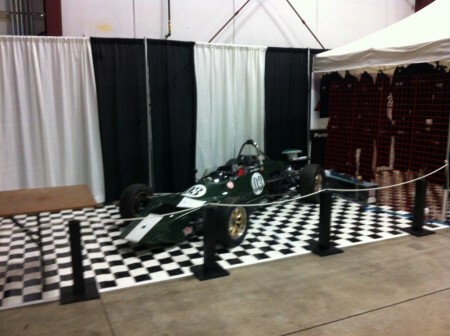 The next big event is of course, our BC Historic Motor Races (here) on the May 25th – 26th weekend.